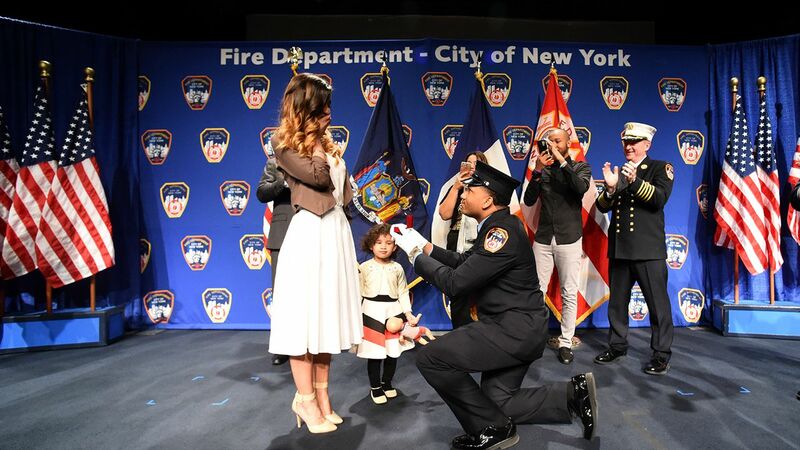 NEW YORK -- Two new members of FDNY's EMS squad celebrated their graduation in an untraditional way - they popped the question. 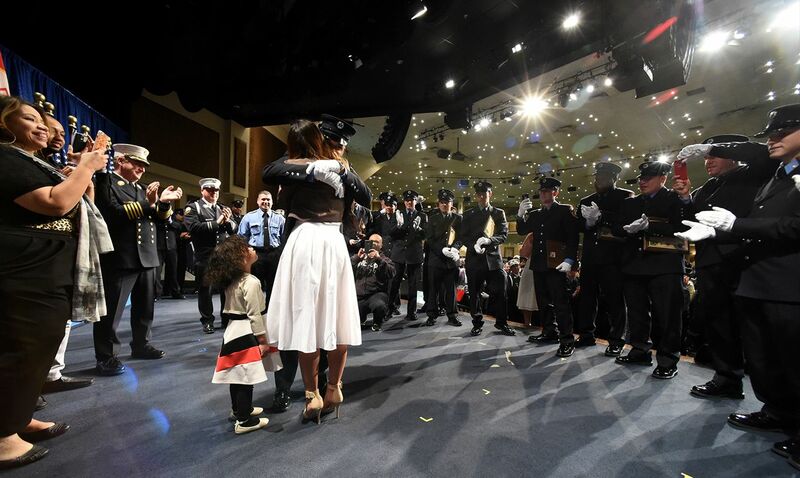 EMS Academy graduates EMT Antwann Morales and EMT Shane Mezzacappa proposed to their girlfriends after Wednesday's graduation ceremony in New York City. 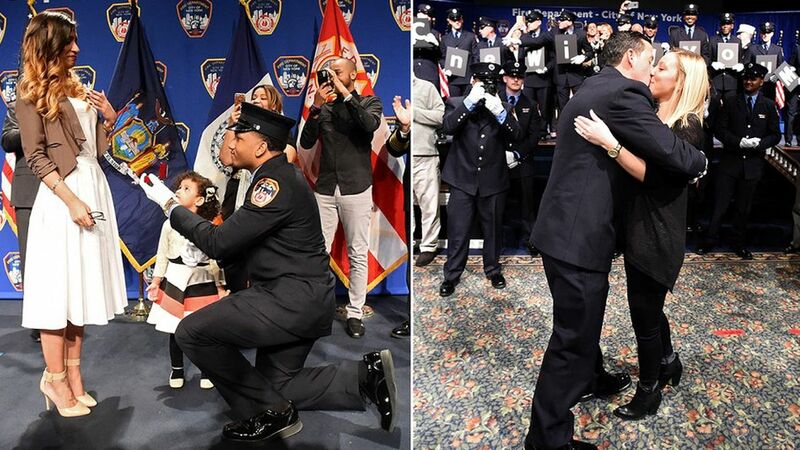 For at least one of the proposals, fellow academy graduates held up letters spelling out "will you marry me?"